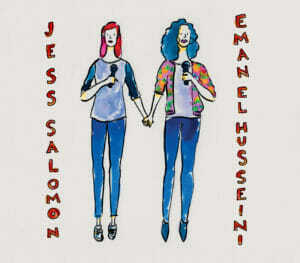 The Two Gay Geeks have a chat with Jess Salomon and Eman El-Husseini aka known as The El-Salomons, both standup comedians and combining their talents as a comic duo. As always we have our birthdays and we have our always popular feedback segment. 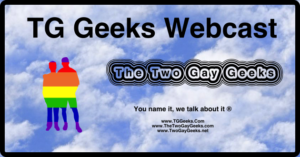 In our second segment we chat about what is in store for the rest of the year and into the new year for TG Geeks. 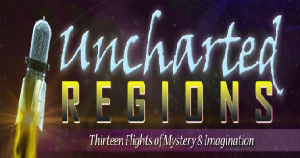 In our third segment we highlight our recent articles posted to the website in the past week. As always we welcome your feedback. Please let us know what you think. Good or bad, we want to know and you could receive a shoutout in the feedback segment. Editor Note: We are in our holiday mode of recording episodes in advance of the holidays and a vacation. We will still continue to publish episodes weekly and have regular content on the website. Thanks for your continued support. The Haunting of Hill House Is A Hauntingly Great Series! Your opinions are important to us, so please leave a comment in the section below the article, and if this is your first time visiting please be sure to read the Privacy / Terms and Conditions Of Use. Please Play Nice or get your comment Booted.